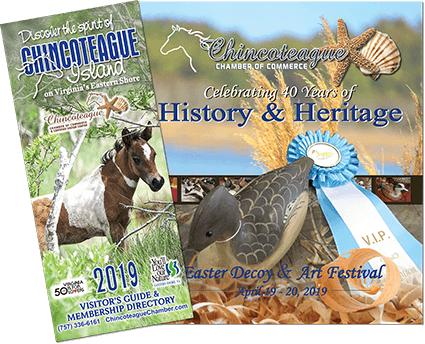 Chincoteague Island House of Jerky is proud to bring you the best quality jerky from beef to exotics. 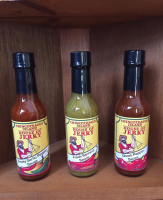 Freshly made to order. 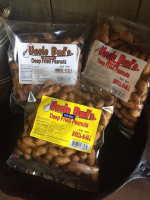 Unique recipes ensure exceptional taste and quality with No Preservatives, No Artificial Colors, No Nitrites, No MSG, No Flavor Enhancers. 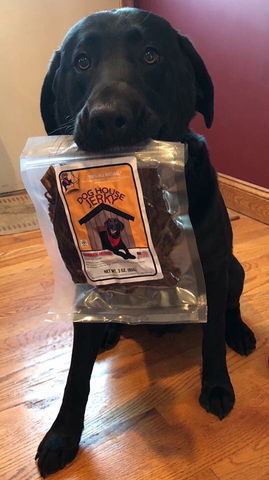 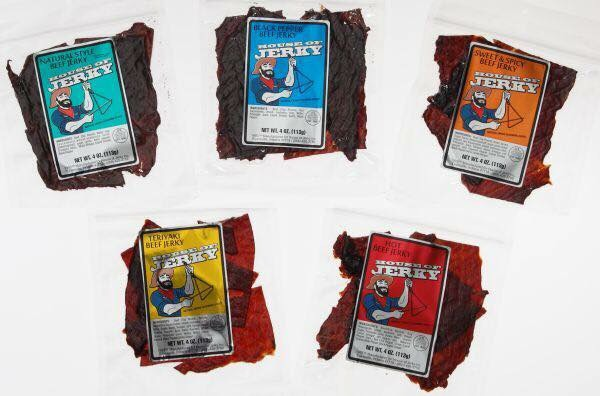 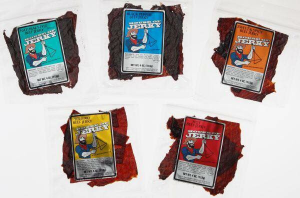 Our jerky is High Protein – Low Fat and is made from Grade A, USDA inspected meats, USDA approved. 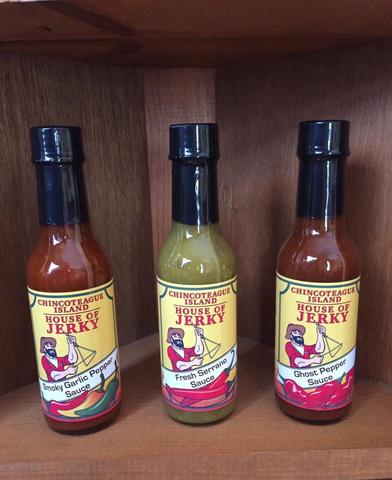 Perfect snack to take along to the beach, or boat excursions or to give as gift from this wonderful island. 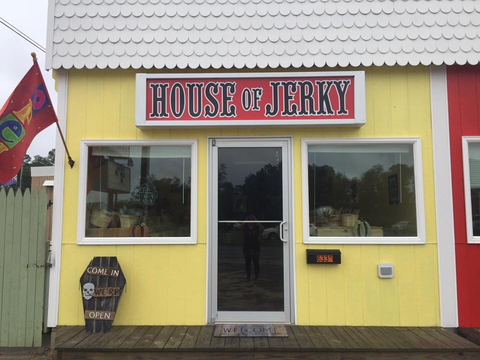 We also carry sauces, fried peanuts and jerky for your pet.